George Mason underwent extensive academic, physical, and geographic expansion under the direction of its fourth president, Dr. George W. Johnson. During his eighteen years, the university attained doctoral degree-granting status and acquired a law school, the Arlington Campus, and the Prince William Campus; established several new institutes; and became home to a Nobel Prize winner. Dr. Johnson’s presidency ushered the young university into a period of tremendous growth in size, reputation, and quality, and paved the way for the great strides made under the leadership of President Merten. Dr. Alan G. Merten’s story, like Johnson’s, is filled with several major successes. He came to George Mason in 1996 believing that the University’s location made it responsible for both contributing to and drawing upon its surrounding communities—local, national, and global. George Mason was becoming recognized and acclaimed in all of these spheres, following its hosting of the World Congress of Information Technology (WCIT) in 1998 to its celebrating a second Nobel Prize-winning faculty member in 2002 and its cheering on the Men’s Basketball team’s in their NCAA Final Four appearance in 2006. Enrollment increased from just over 24,000 students in 1996 to approximately 33,000 during the spring semester of 2012, making George Mason Virginia’s largest public university. With these and other accomplishments, George Mason had begun to gain prominence at the national level. 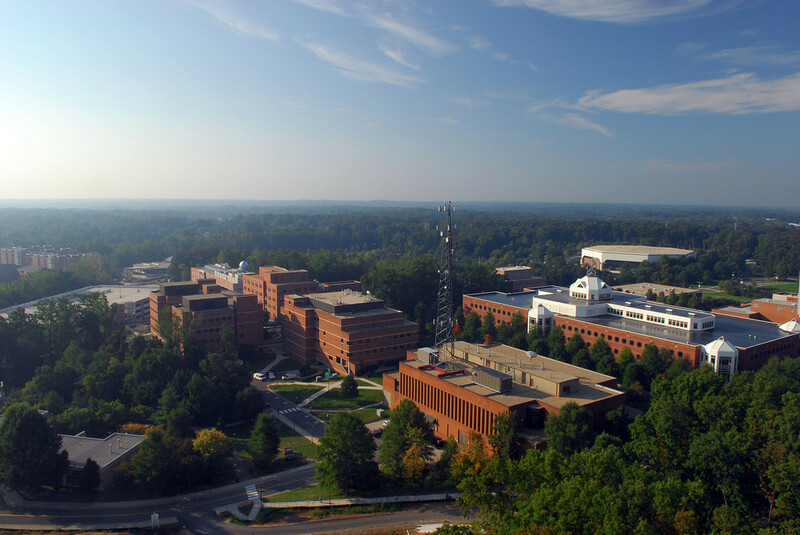 Strong academic programs, diversity (Mason’s population is drawn from all fifty states and nearly one hundred thirty different countries), and the construction of almost twenty buildings—including the Nguyen Engineering Building, the Mason Inn, the Biomedical Research Laboratory, and the Hylton Performing Arts Center—across Mason’s three campuses earned the University U.S. News and World Report’s prestigious title of “Number One University to Watch” in 2008 on its first-ever list of “Up-and-Coming Universities”. That distinction speaks both to the excellence George Mason has achieved under Dr. Merten’s sixteen years of guidance and to the innovative, dynamic nature of the University that will carry it into the future. On December 15, 2011, the George Mason University Board of Visitors announced the appointment of Mason's next president. Dr. Ángel Cabrera, former President of Thuderbird School of Global Management in Glendale, Arizona became George Mason's sixth president on July 1, 2012.